How do you reveal the heart of a 2,000-pound, 20-foot-high gorilla? 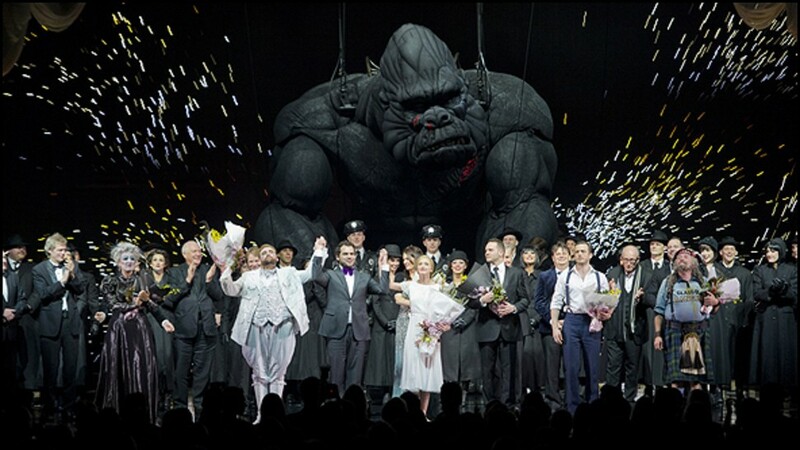 That was one of the challenges facing the team behind King Kong, the new musical set to arrive in New York — about a mile north of the Empire State Building — this fall. Due to begin previews October 5 in preparation for a November 8 opening at the Broadway Theatre, the show brings together an array of established talent: playwright and screenwriter Jack Thorne, currently up for a Tony Award for Harry Potter and the Cursed Child; composer Marius de Vries, whose credits include the celebrated movies La La Land and Moulin Rouge; songwriter Eddie Perfect, who is working on a musical adaptation of the film Beetlejuice; and director/choreographer Drew McOnie, whose most recent project, Strictly Ballroom: The Musical, had its West End debut this spring. 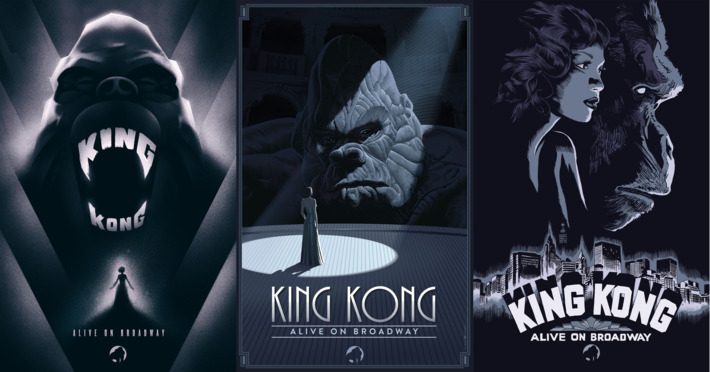 Noted creature designer Sonny Tilders developed the Kong audiences will meet, using a combination of cutting-edge animatronics and puppetry. 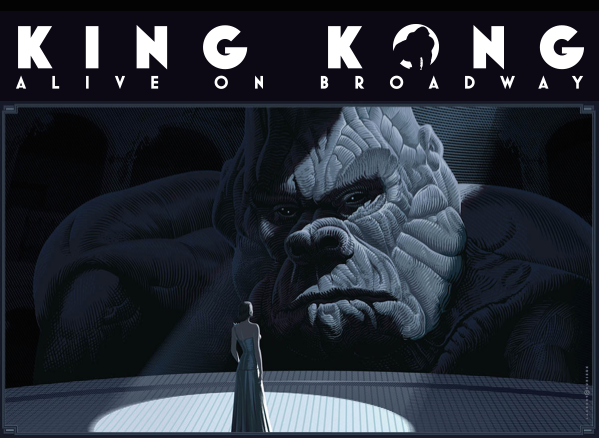 And the musical actress Christiani Pitts, currently completing a run in A Bronx Tale, will reintroduce Ann Darrow — the woman who inspires Kong and is inspired by him — as a decidedly contemporary heroine. Producer Carmen Pavlovic had in mind a character different from “the screaming blonde who made the big, scary monster save her,” as Pavlovic puts it. After different incarnations, including a show staged in Australia in 2013, she tapped Thorne, known for his ability to inject emotional depth and nuance into a variety of characters and settings.